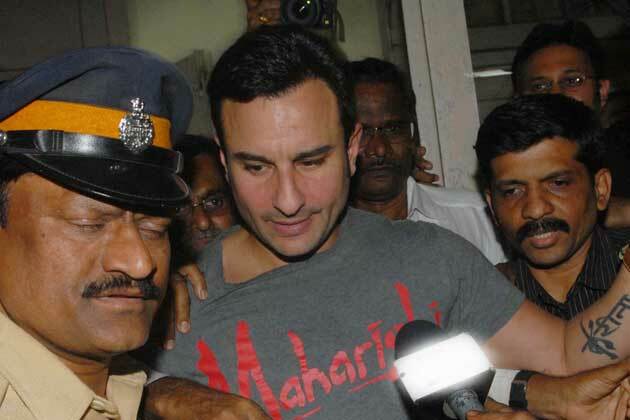 News is, Chote Nawab Saif Ali Khan may lose Padma Shri Award because of the 2012 restaurant brawl case. Saif had a clean image in the industry until he got into a physical brawl at a Mumbai restaurant in Feb 2012. Saif was dining with Kareena Kapoor, Amrita Arora and few other friends. South African based businessman Iqbal Sharma was seating with his father in law at the table next to Saif’s. Saif was allegedly loud with his friends and Iqbal requested Saif to lower his voice. This didn’t go down well with Chote Nawab and he punched Iqbal on his nose and even abused. When Iqbal’s father-in-law intervened, Saif hit him too. Soon after, Iqbal lodged a police complaint against the actor and two of his friends. Saif was later released on bail. Saif Ali Khan and wife Kareena Kapoor Khan starrer Agent Vinod had released around the same time as the incident and many people claim it as a publicity stunt. However, Saif later clarified he would never want a bad publicity even if it’s for film promotion. 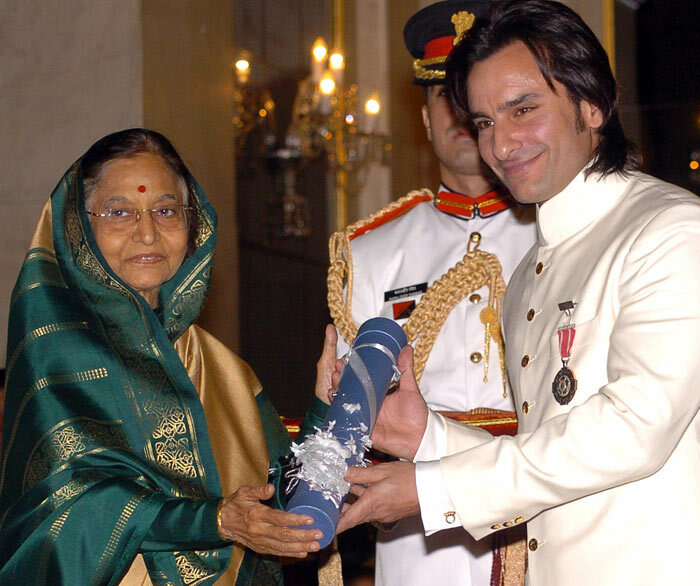 Due to the 2012 brawl case against the otherwise clean image of Saif, the actor’s prestigious Padma Shri award may be taken back as an RTI activist named S C Agrawal had demanded in his complaint that the honor be taken away from Saif as the Mumbai court had framed charges against him in this case. The matter is still under examination though. Chote Nawab was last seen in disaster comedy Humshakals and is currently shooting for Kabir Khan’s Phantom with Katrina Kaif.